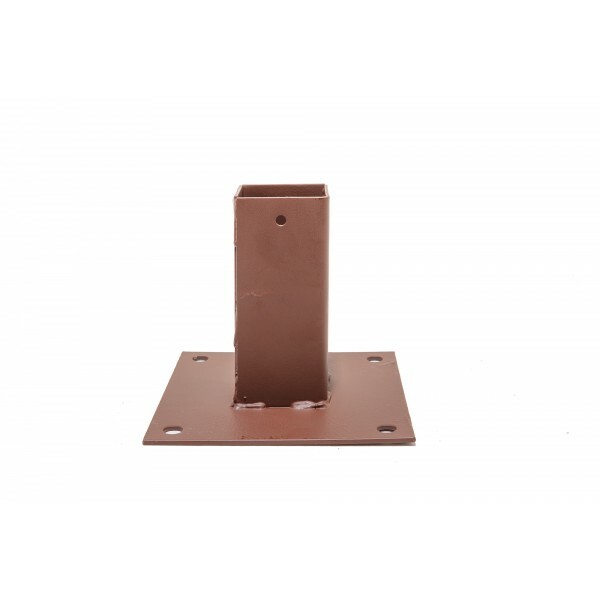 Make it easy to fix your brackets with the tough metal Arris Rail Bracket 220mm. 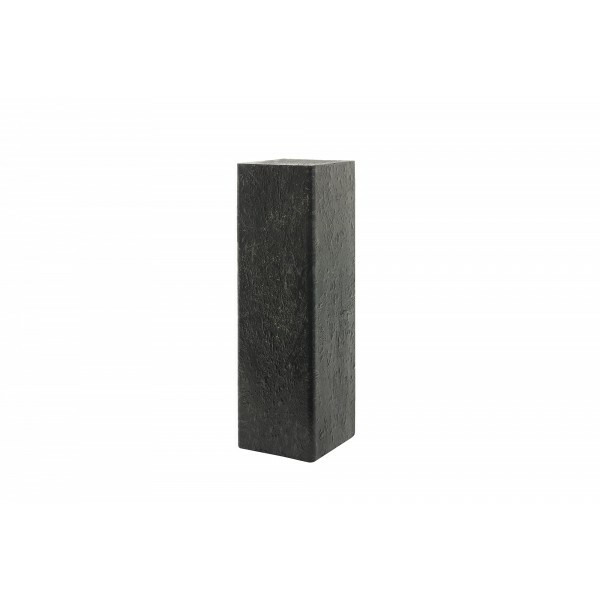 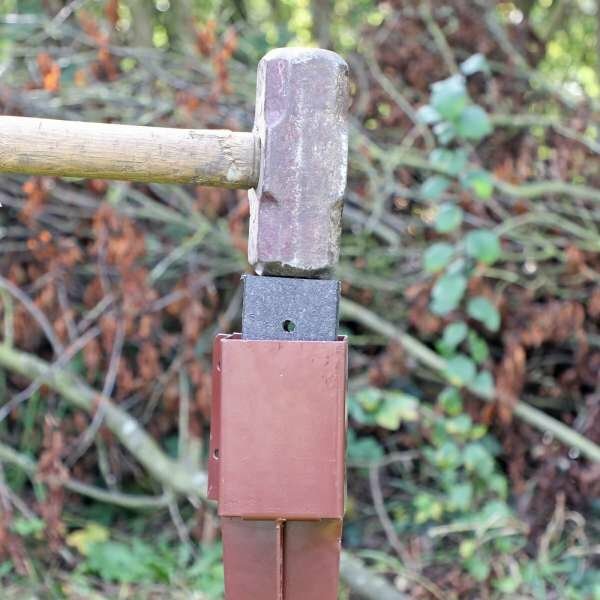 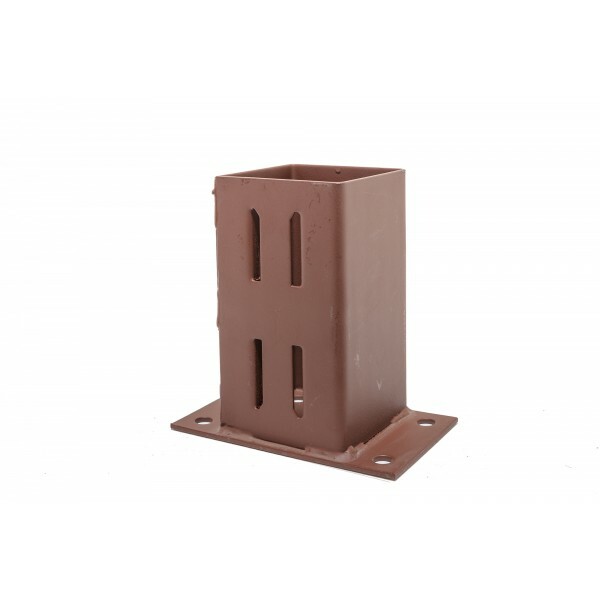 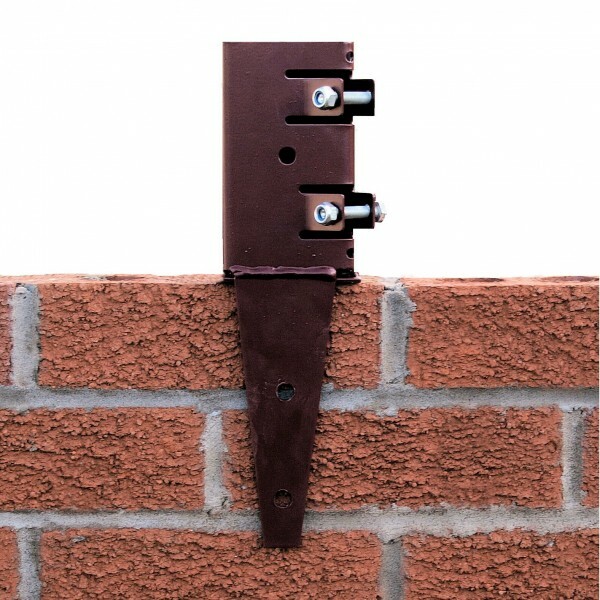 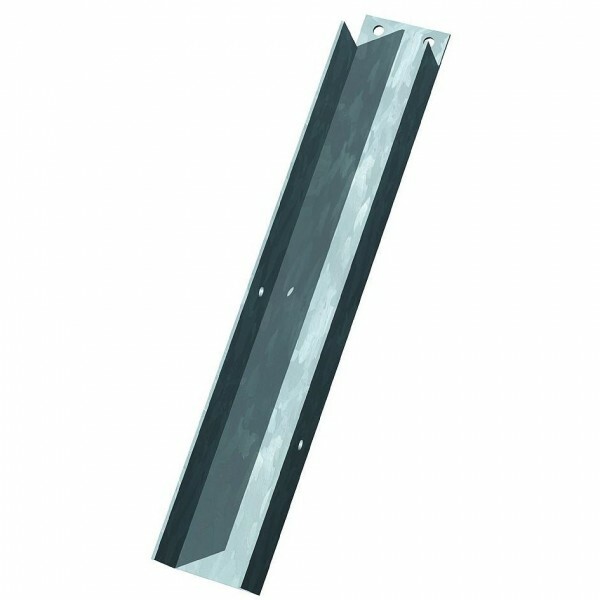 This gravel board bracket is used in outdoor applications to fit gravel boards to panels. 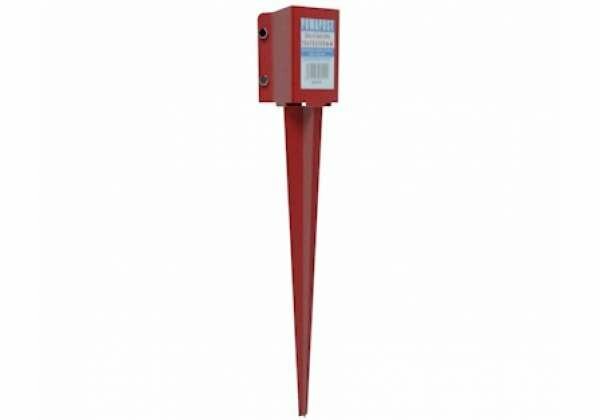 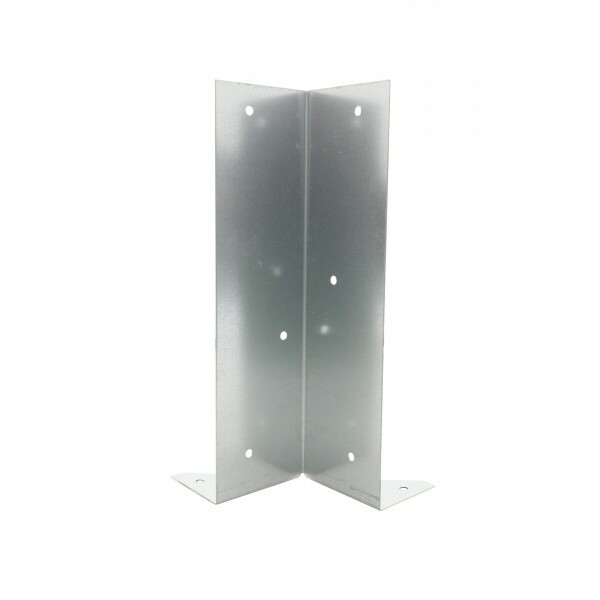 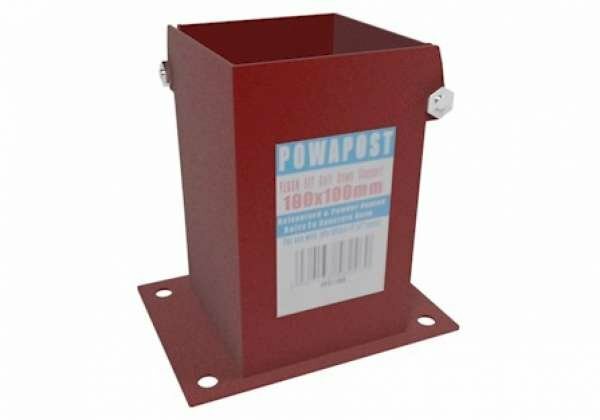 Made from galvanised metal and with predrilled holes, this is a strong and firm way to create the necessary fitting.